Only at Target: Lenticular packaging and a collectible book that expands on characters and the movie. 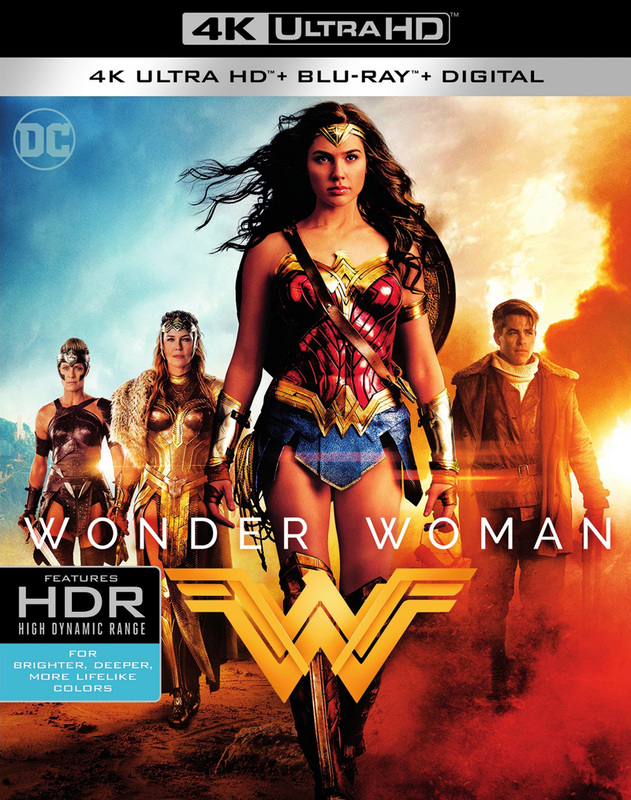 Includes Theatrical Version on Blu-ray and Digital HD. Theatrical Version on DVD. will there be a 3D version? So you are saying that there will be a 3D version, right? UHD on the cheap for me. This should sound and look great. Liked the movie, but didn't t love it. Replays will be limited to the action sequences and every moment WW is on for my daughter to scream at. Yeah, I don't need to see this one again any time soon. I'll buy the UHD. The scenes on themyscira should be gorgeous. 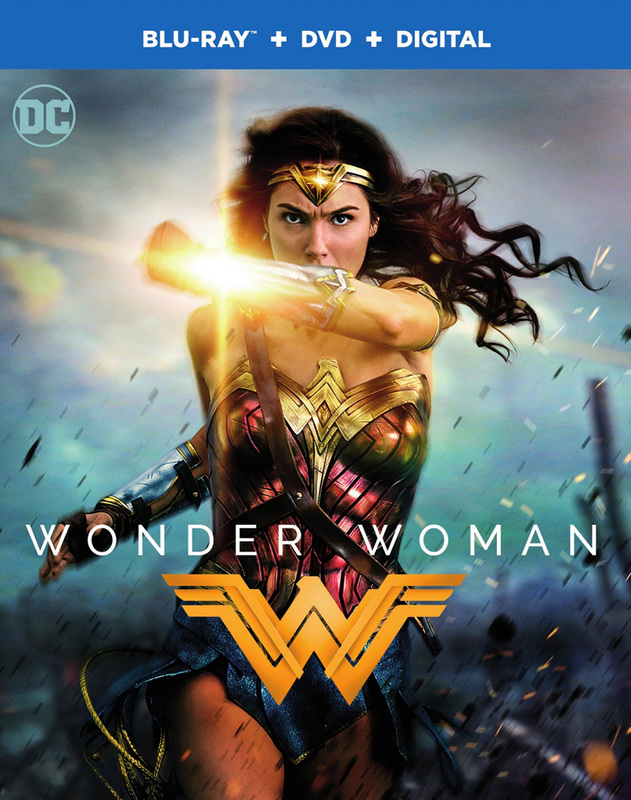 4k Day one, and will watch it many times. I vote for 3D and hopefully packaged in steel... I'll import if not released domestically. Thanks for going out of your way to post in a thread about a movie you didn’t like. 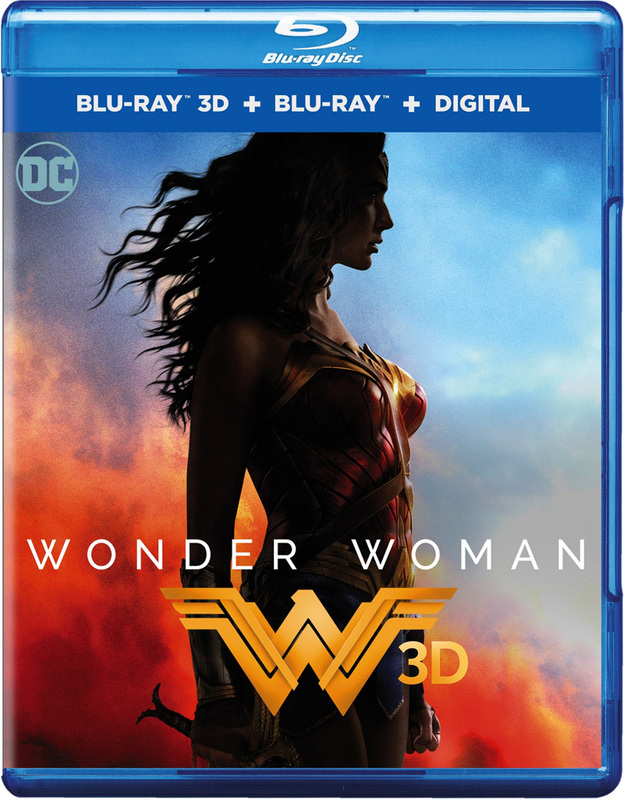 Well I guess I'll stick to the Target digibook to go along with Man of Steel and Batman v. Superman. I couldn't bring myself to buy Suicide Squad just for the consistent package. Love that inside artwork of her. That should have been on the front. I'll probably grab the Target edition to match BvS and SS. Never got it for MoS, though it would be nice to have all my DC films matching. Me either. I might trade off my Target editions of Man of Steel and Batman V Superman at some point and just get the regular releases. That way everything will be consistent. Here is the direct link to the 3D version in my cart. I didn't pull the trigger and it now shows unavailable. When clicking, it has an option to get an email when available. Available once again for pre-order at Amazon. Still $44.95. 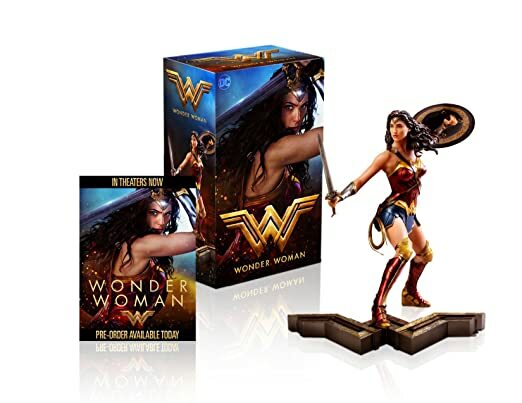 Presently $29.99 at Best Buy.